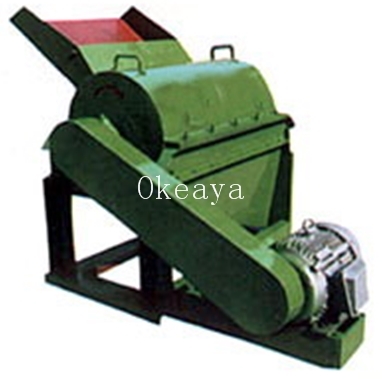 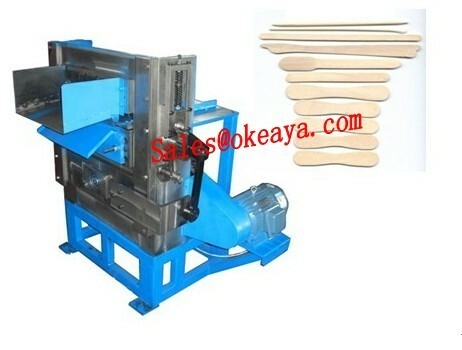 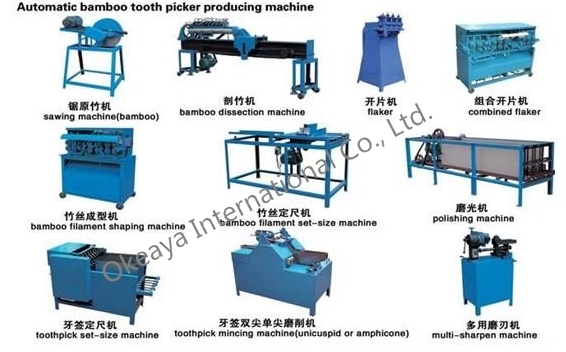 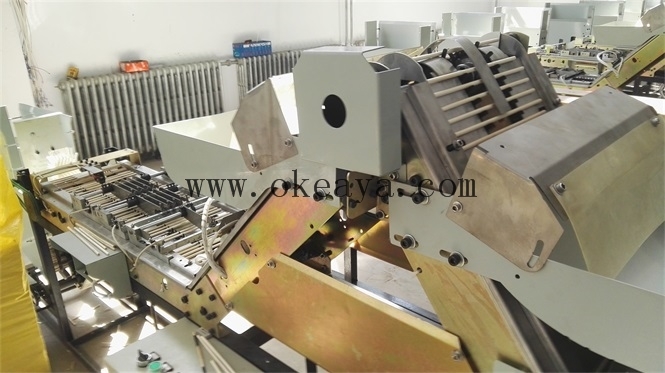 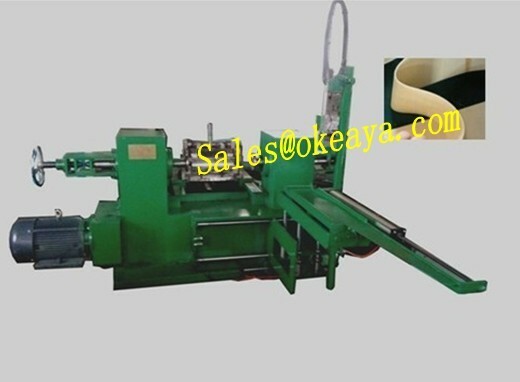 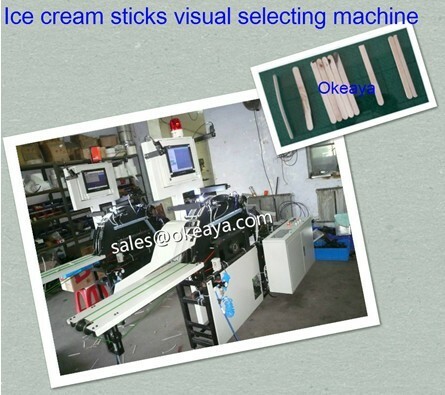 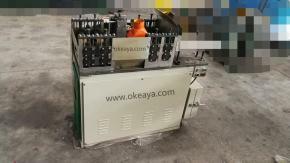 Okeaya International Co., Ltd. is specialized in wooden stick machinery export, such as wooden ice cream sticks & magnum stick making machines, wooden & bamboo toothpicks making machines, chopsticks making machinery ,Wooden&bamboo round stick making machine, wooden tongue depressor making machinery, Disposable wooden spoon/fork/knife, Wooden dish/ wooden bowl , drinking straw making machinery and food vacuum packing machies. 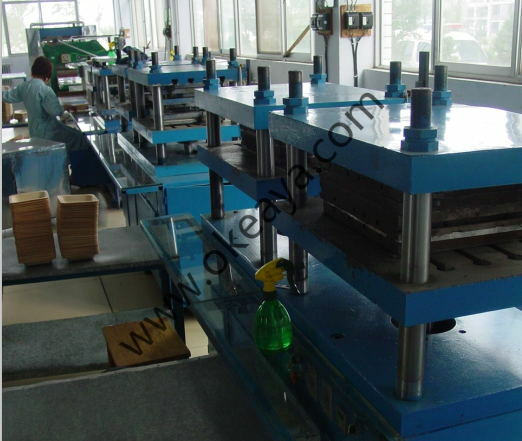 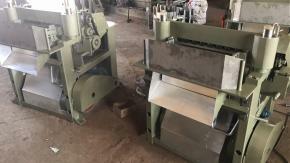 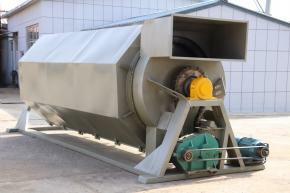 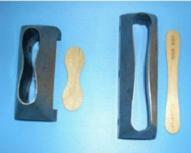 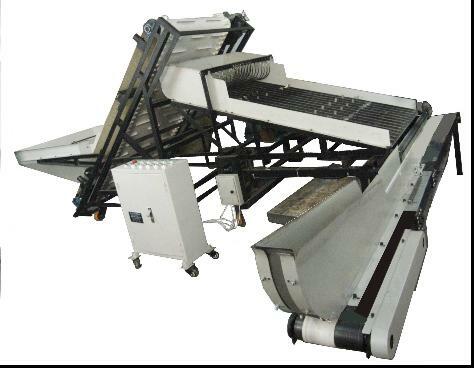 Machine related spare parts and products material is available. 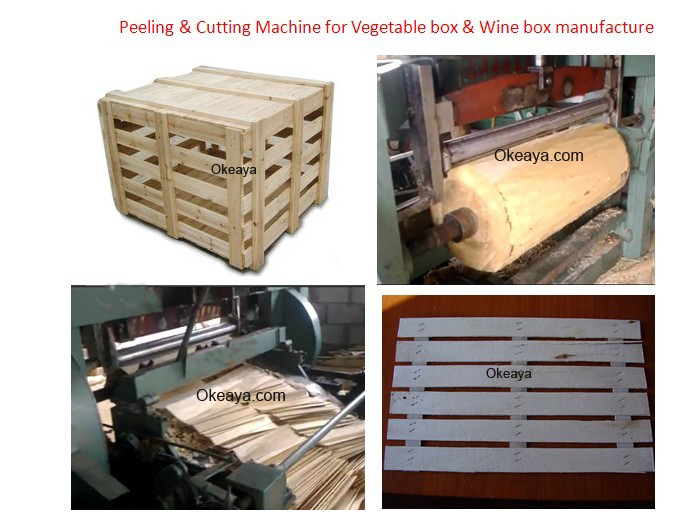 We have exported to Europe, Africal, Asia etc countries. 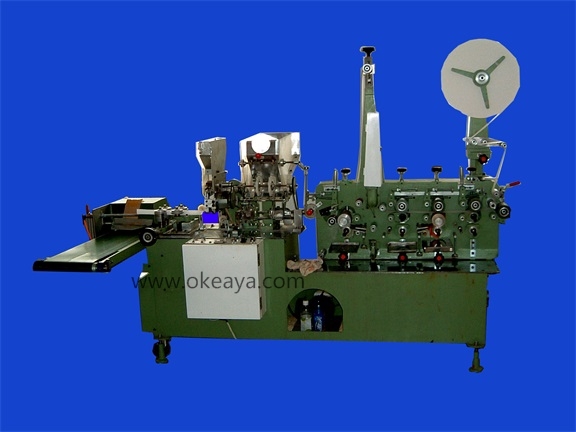 Sincerely welcome potential buyers cooperated each other. 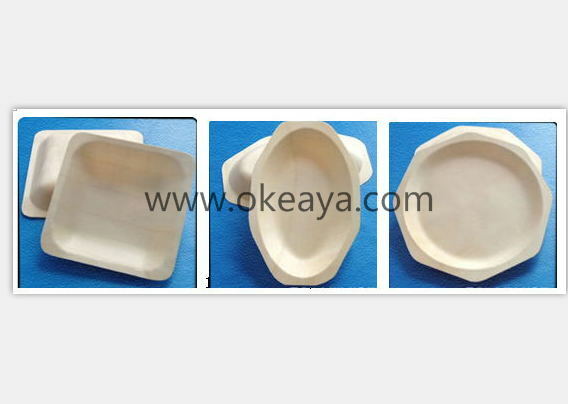 Add:#177 Zhengyang road, Chengyang, Qingdao,China.